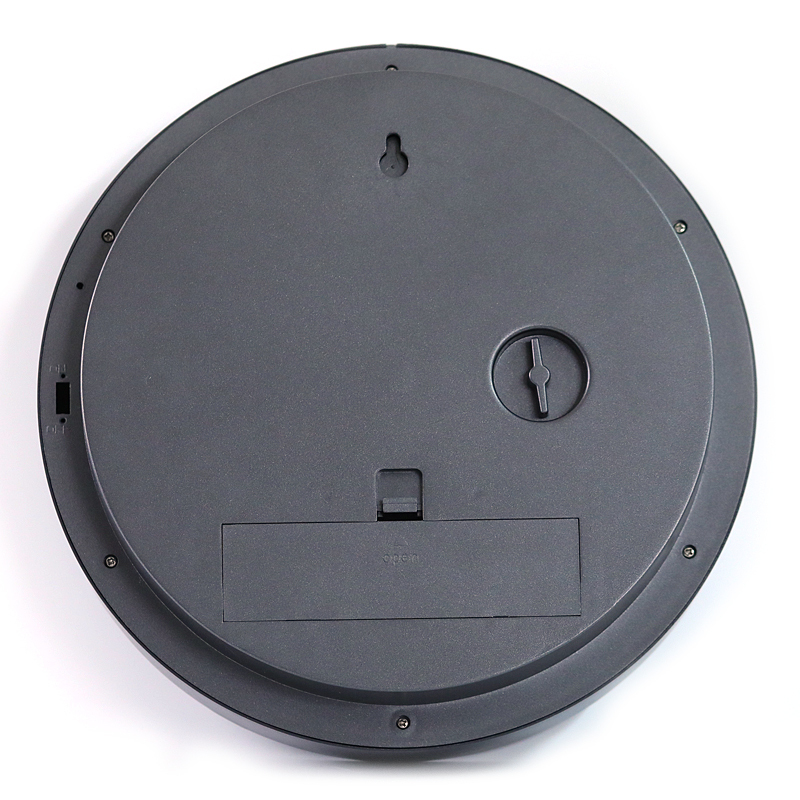 High end designated Wall Clock, 12 inch, plastic body, grey, black or any other colors available, with mirror face or customization, nice finishing metal clock hand. Silent non ticking, suitable as bedroom clock, Office Clock, coffee shop or hotel decoration, operated by either 4pcs D type batteries or electricity by USB. 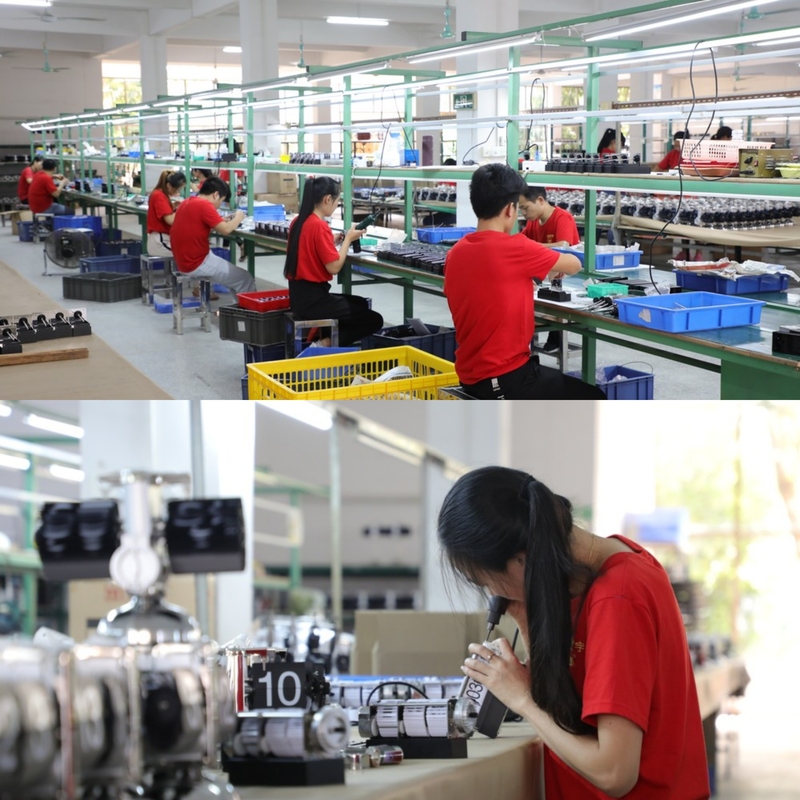 There's a wide range of clocks in our production line, we have exclusive new developments launched in the market every year, our strong R & D ability will help build up your business, for new projects that need our support, please kindly contact us freely. 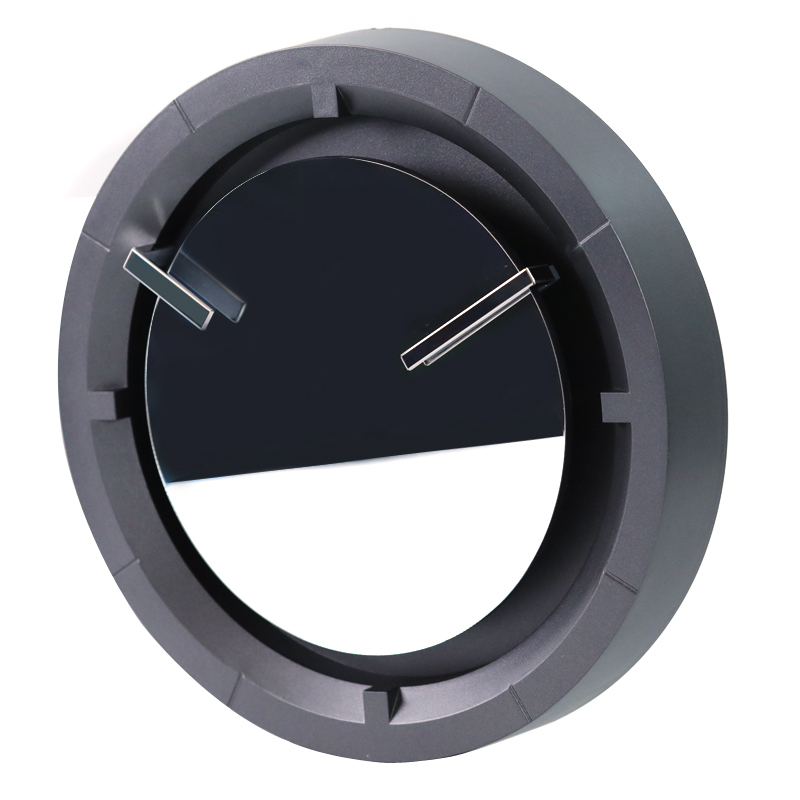 Our factory's original design and Patented item in China, customization is acceptable, OEM & ODM is welcomed. 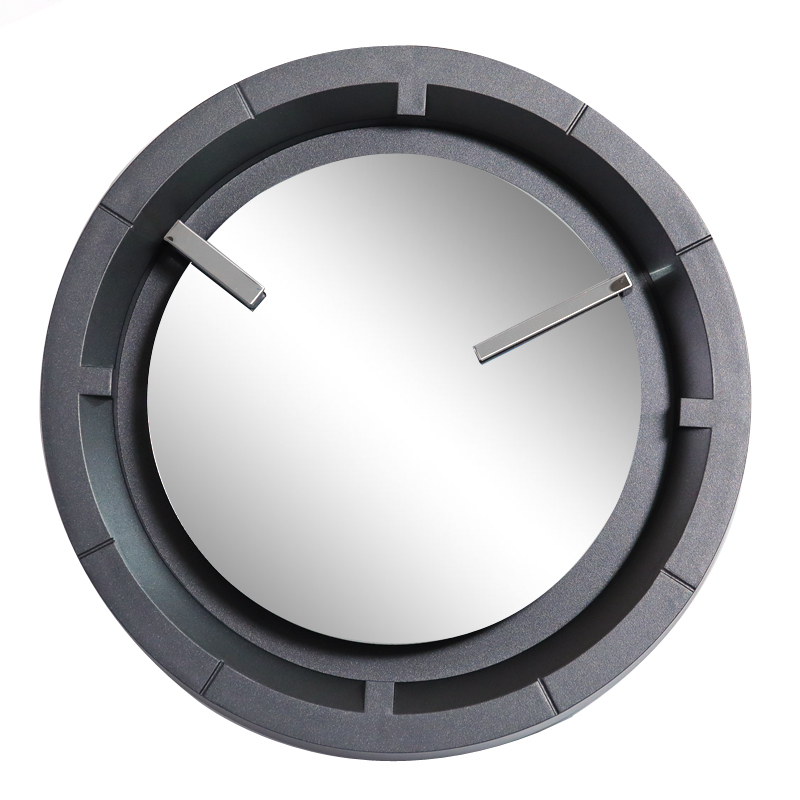 Looking for ideal Wall Clock Mirror Manufacturer & supplier ? We have a wide selection at great prices to help you get creative. 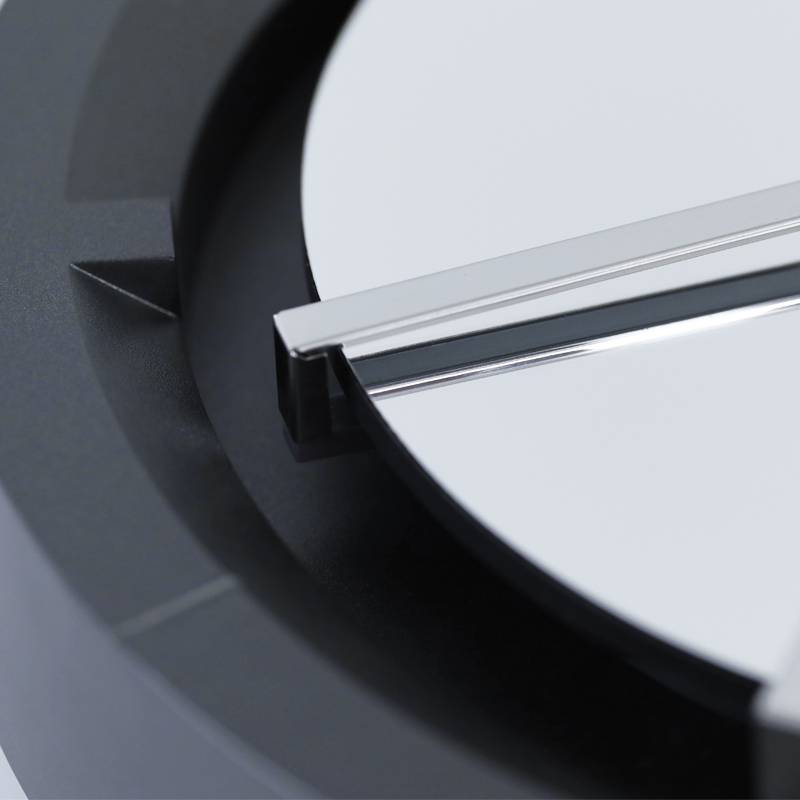 All the Office Wall Clock are quality guaranteed. 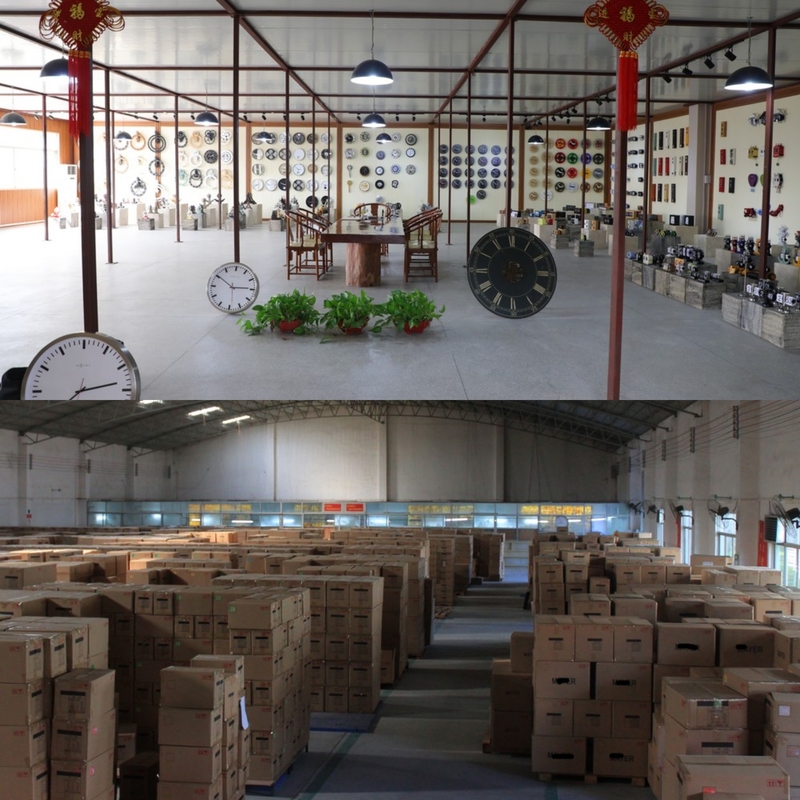 We are China Origin Factory of Wall Clock Art. If you have any question, please feel free to contact us.